At 71, you’re supposed to slow down a bit and not overdo it. 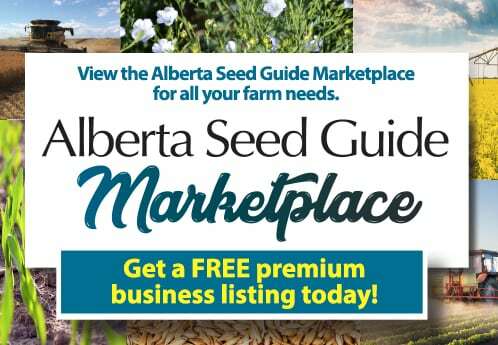 Clearly, someone forgot to share that with the Camrose County Seed Cleaning Plant, which seems to get bigger and better with age. 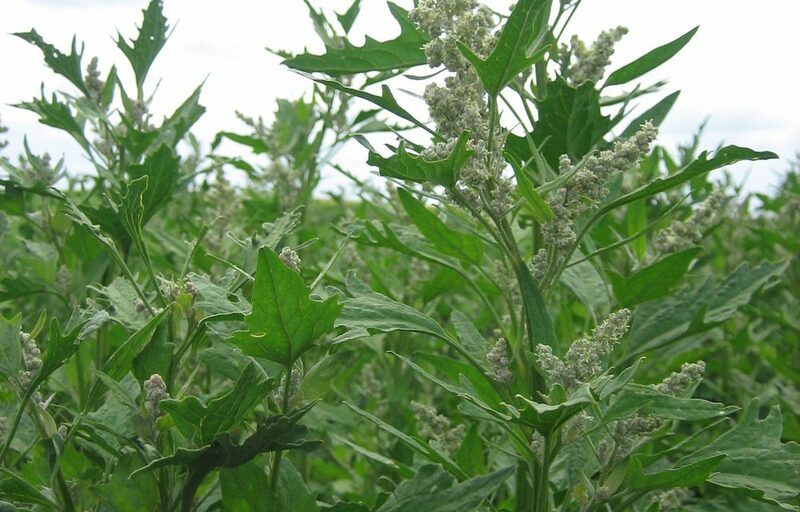 In 1946, the Agricultural Service Board (ASB) in the Municipal District of Camrose saw that good clean seed was hard to find and chose to do something about it. Nothing against army drill halls, but the ASB decided in 1948 to build a new plant, thanks in part to a $10,000 grant from the province. 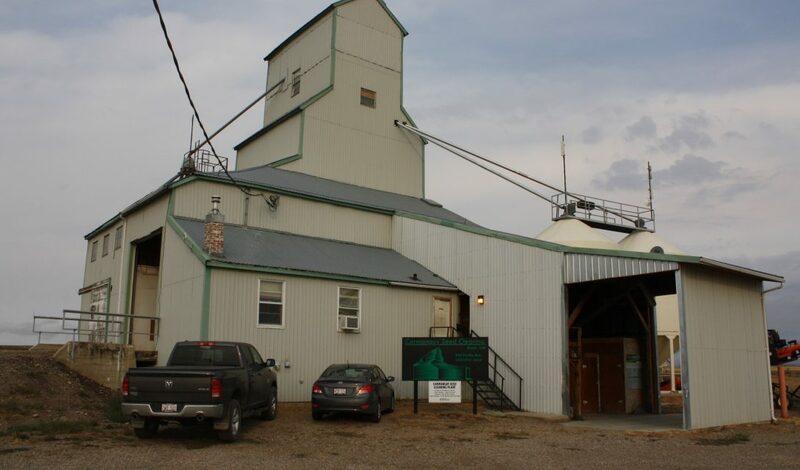 Thus was born the first seed cleaning plant built in Alberta with municipal and provincial funding for use by the agricultural community. Just as armies must face adversity, so too did plant operators. In 1963, the recently formed County of Camrose No. 22 built a new, more modern seed plant on the existing site. One year later, it had burned to the ground, leaving only the office and driveway. The present plant was constructed on the surviving foundation in 1964; fortunately, it has fared much better than its predecessor. But they were just getting warmed up. Brand new offices and overhead doors appeared in 1982, while 1983 saw a 1,500-bushel clean seed bin and two 275-bushel screening bins installed. Over the next 10 years, the plant would add more storage and screening bins, loading bays, a more effective cyclone and an LMC Mark 500 Gravity Table at a cost of $232,000. Today, the plant runs like a well-oiled machine where nothing is left to chance. All bin levels and leg shafts are monitored, as is the chemical pressure, treated grain flow and mixing auger shaft rotation. To ensure staff safety and work efficiency, the plant has a video monitor system complete with eight cameras. Thanks to a full line of new equipment installed over the last five years – including a debearder, 6 drum indent, precision grader, Ceres 686 Clipper and a Buhler Sortex color sorter – the plant now averages 700,000 to 800,000 bushels per year. 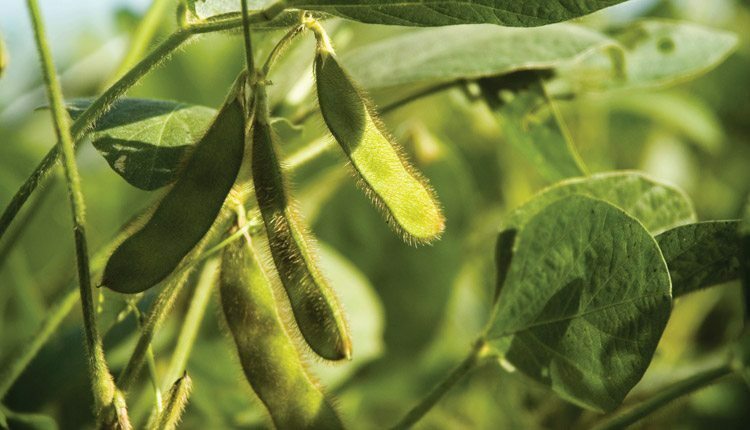 In keeping with its commitment to not be slowed by age, the plant upgraded its treating system last year to a Graham G-40, capable of treating seed between 30 and 40 bushels per minute. 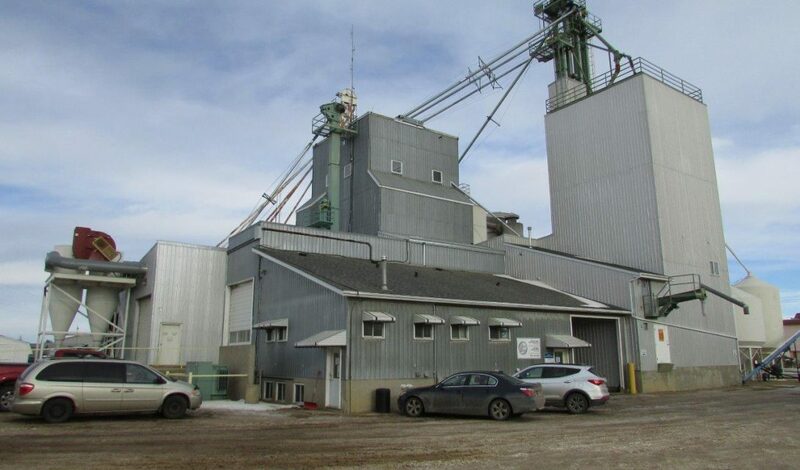 Apart from its storied past and status as “Alberta’s first,” the Camrose County Seed Cleaning Plant is also unique in its county ownership, something Van Petten says offers many advantages. Finally, two of the seed plant operators are used by the ASB department during summers, giving qualified personnel full-time positions and saving the hassle of retraining part-time help every year for both departments. 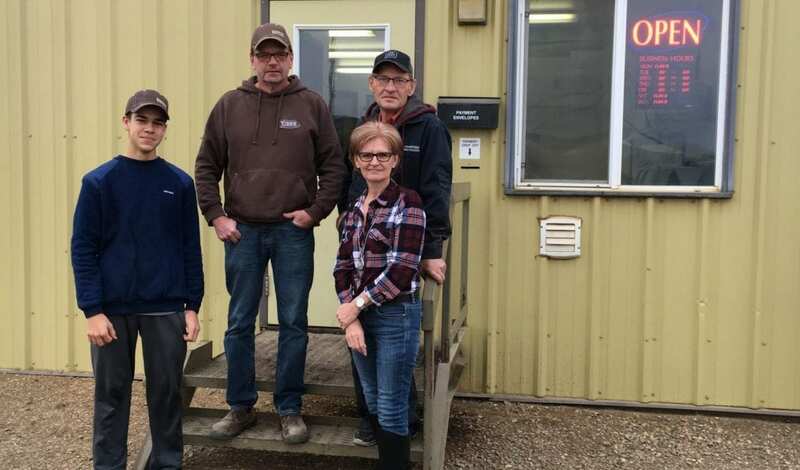 With all of the upgrades, makeovers and innovations, the Camrose County Seed Cleaning Plant is neither looking nor acting its age, and that’s good news for the county, the operators and their customers. Like the senior citizen who eats well and exercises, it seems the plant’s best years are yet to come.